Why do we have to follow the rules? Schools are full of rules. We need rules, but we also need to re-examine how school rules (often based on assumptions about what school is, what it is for, and what it should look like) work against learning. We need to be willing to challenge our deeply-held assumptions about the purpose and nature of school, and the definition of “learning”. Building the conditions for deep learning across and entire school system requires change agents at all levels. So how do we start a movement? Derek Sivers has lots to say about this! But to transform a school system, we need more than a “lone nut”. Dr. Francesca Gino in her book, Rebel Talent says that rebels are those who break rules constructively (as opposed to destructively) to create positive change. As an school system wanting positive change for our students, how do we encourage this kind of rebel behaviour? 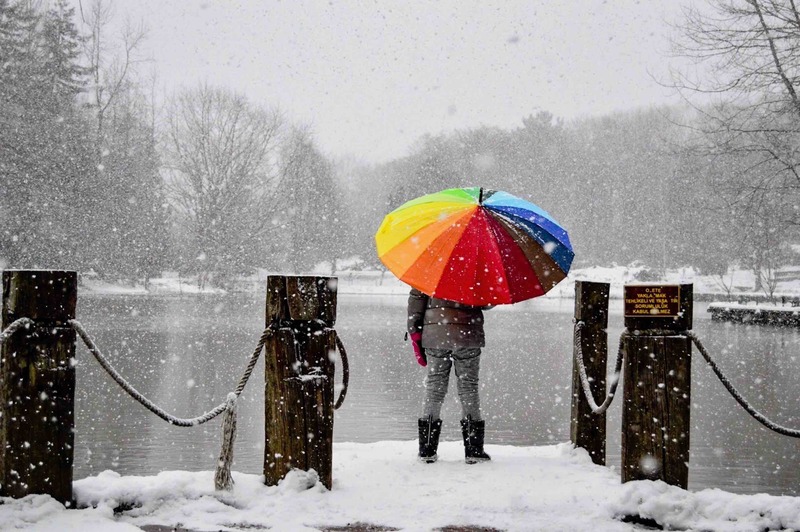 How do we create the conditions so people are encouraged to bring their best ideas forward? Experimentation without expertise can become unprofessional, and expertise without experimentation can become stagnant and boring. They continue to learn voraciously, ask questions constantly, and make connections that others never see. So who is listening to them? Dr. Gino’s description of a constructive rebel reminds me of the concept of a “Wild Card” in Design Thinking, captured here in a job ad from IDEO. One problem identified by Dr. Gino is that organizational experience is costly. Often leaders with years and years of experience, believe they already know all they need to know. It can make us overly certain that we are on the right path and making sound decisions. Leaders become annoyed at the challenges to our thinking posed by rebels. We react from a place of sensitivity to criticism when rebels suggest different ideas. As we work to transform our schools through a new culture of learning, how are we making space to embrace rebel thinking from all levels of the system? 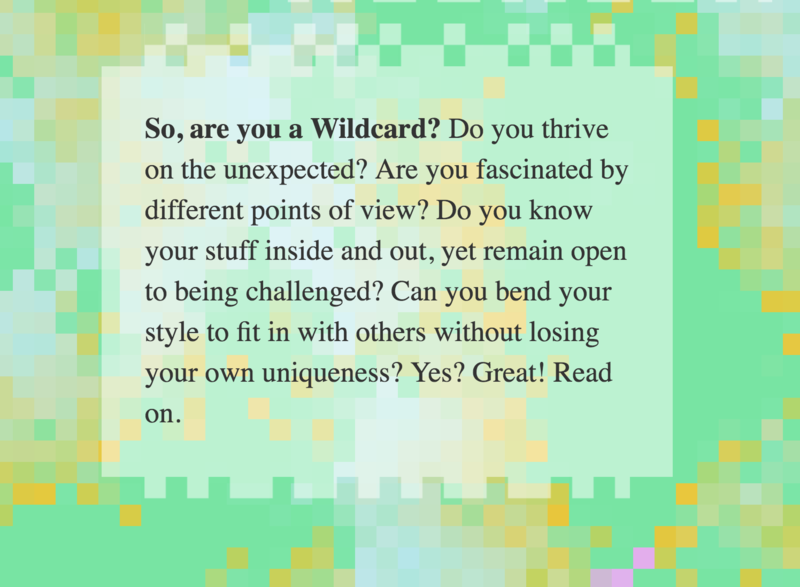 The quote about being a “wildcard” is so good for reflection. We talk about educators being life-long learners, but we often choose to learn more of what we already know or are comfortable with. I like this idea of being a learning rebel interested in challenging self, others and ideas in a way that may be uncomfortable. When I self reflect, I think that sometimes I am a wildcard/rebel but it is something I need to work on some more. I think I’ll book mark this post so I can come back to it when I need that reminder. Thank you! Thanks for taking the time to comment, Kristi! Here’s a strategy to help. When you are reading or watching something, look for the learning that makes you uncomfortable. Actively choosing to find the places where you disagree helps identify the assumptions you are holding on to. This is my absolute favourite article on being “willing to be disturbed”. Have a wonderful unplugged holiday! I love Kristi’s comment here, and agree with so much of what she said. I consider myself to be an educational troublemaker, and I thought of this when it comes to being a rebel. Being a rebel though can be uncomfortable. I wonder how we become more comfortable with the uncomfortable. I think it begins when colleagues welcome your rebel nature! When constructive rule-breaking is embraced, when your questioning is valued, and when we see ideas as the raw material for change, we find support in our need to question the status quo. I am really enjoying Deep Learning: Engage the World Change the World, because it’s hard to argue with any of it. Schools and Districts are doing this work right now and we can learn while it is in progress! Another thought-provoking post. I think the key to the rebel’s success lies in the support of a supportive, like-minded leader or advocate. Knowing there is someone in your corner who believes you are making a difference is a huge motivator, particularly when you are aiming for paradigm shifts.